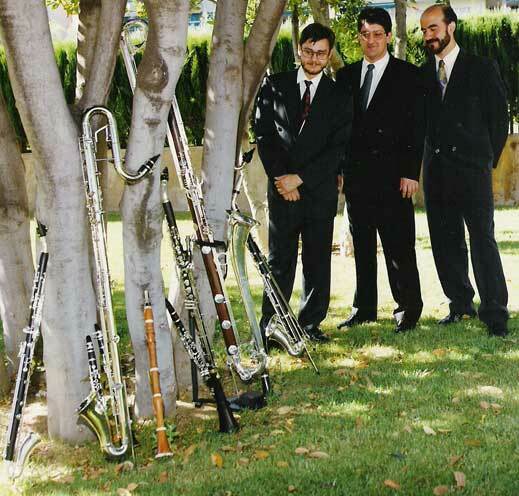 The Stadler Trio was formed in 1986 specially to perform the numerous works by Mozart for three basset horns (low-pitched, alto clarinets very popular in the late 18th century) on period instruments. 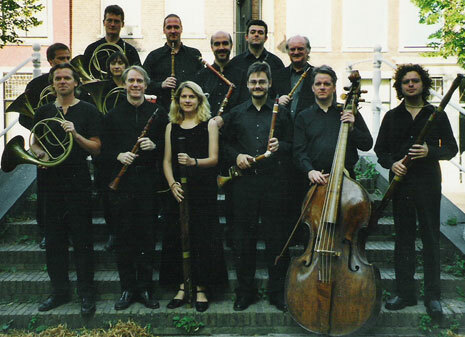 Since that time, they have made concert tours around the world, from the Sydney Opera House to the Amsterdam Concertgebouw, and Tokyo to New York, receiving great critical acclaim. 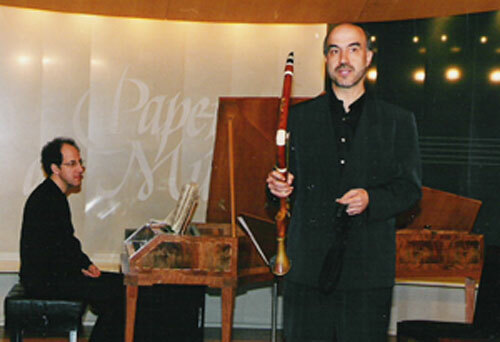 Their programs feature mainly the works for three basset horns by Mozart, but their research in Europe´s libraries has led to discovery of a large body of fascinating music for basset horn trio by other composers. 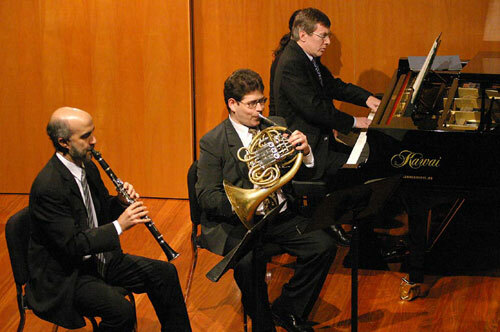 These include original pieces by Anton Stadler (Mozart´s clarinettist, after whom the trio is named), the Bohemians Druschetzky and Nudera, and Rosetti, as well as numerous arrangements of arias from operas by Mozart, Martín i Soler, and Paisello. 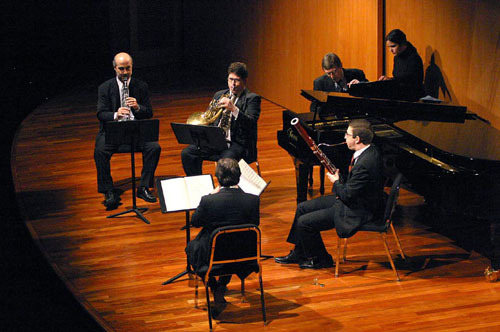 Additionally, the Stadler Trio often invites along three singers in order to perform Mozart's incomparable "Notturni": six works for soprano, mezzo and bass accompanied by three basset horns, set mainly to poems by Metastasio. 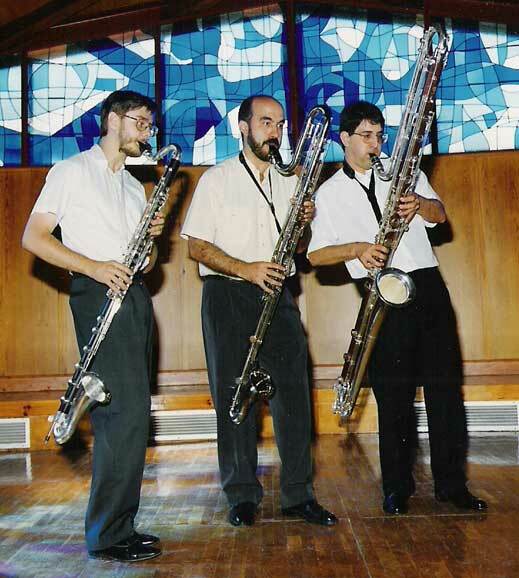 Three clarinet players who perform on 24 instruments in the same concert! 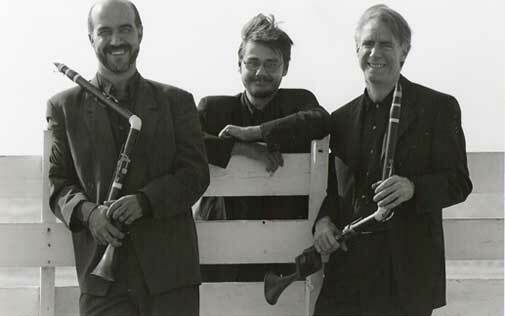 Programmes for concerts of the Trio Salmoè are very rich in variety and texture. Generally, one of the "divertimenti" by Mozart (KV 439b) is performed, as well as arrangements of arias from The Marriage of Figaro. On top of that are added numerous works for 3 unusual clarinets. 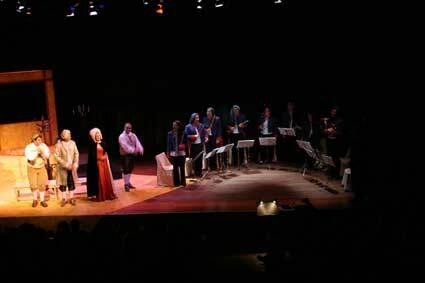 The programmes also feature sections with pitting Mozart´s music against that of other composers, such as Salieri or Martín i Soler. And although a comparison like this might be thought to amplify Mozart´s well-deserved reputation, the comparison is not always as unkind as one might think! 3 MUSICIANS, 6 HANDS, 12 NOTES & 24 CLARINETS! 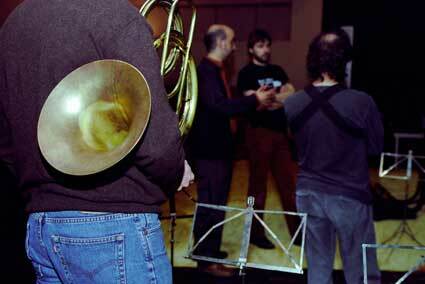 The Salmoè Ensemble has specialised in the new ways of reaching audiences. 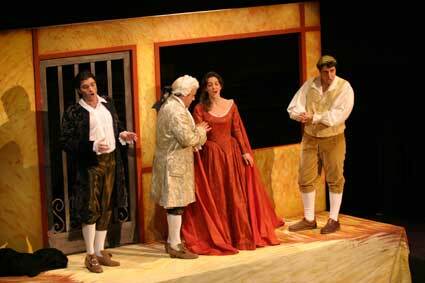 Its first program, Figaro! 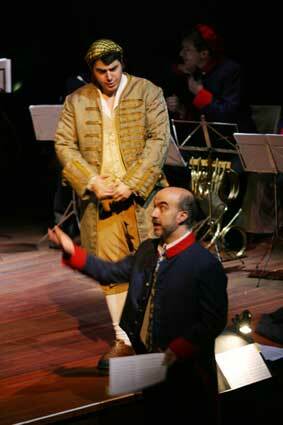 Figaro!, has received great critical acclaim. "De aburrimiento no hubo ni pizca en el concierto [...]. Carles Riera y Oriol Broggi han condensado en sólo una hora y de forma eficaz las dos grandes óperas basadas en el barbero más famoso de la historia, Il barbiere di Siviglia y Le nozze di Figaro , en un espectáculo, ¡Fígaro! ¡Fígaro! , fresco, ameno (impagables muchas de las líneas de traducción de Miquel Desclot), divertido (ingeniosa la forma de explicar el cambio de tesitura del Conde de Almaviva entre las óperas de Rossini y Mozart) y bien servido tanto a nivel escénico como musical." 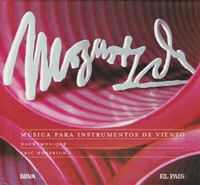 Nachtmusique's recording of Mozart's Gran Partita has been chosen by Spanisch newspaper El País and french newspaper Le Monde, among others, for their Mozart 250 Anniversary Collection.